“Les kids font leur show”! Ever since their success, the phenomenal group “Kids United” is everywhere for every one’s pleasure! Composed of 6 children noticed on television, the group was created in 2015 under the initiative of UNICEF. Carla, 13, Ezra 10, Esteban, 15, Nilusi, 16, Gabriel, 14 and Gloria, 9, make their show on W9 at 20.55 and they will sing in the company of different artists such as BLACK M, Keen V or Vianney. Lots of happenings and surprises still to come, for that evening placed under the theme of solidarity for the children of the world, in collaboration with UNICEF. Jerome Anthony began at 14 as a radio animator in “Bleu Citron” on radio Rocking Chair. Impassioned by radio, he stopped his studies. He was hired by Radio Nancy where he stayed for several years. Thanks to “Sacrée Soirée” a Jean-Pierre Foucault programme, Jerome Anthony became known to the general public during the singing competition “Jeune talent”. 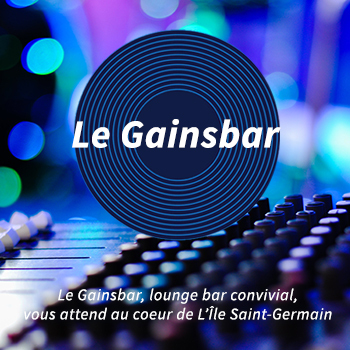 After that, he recorded a single “Quelque part, quelqu’un” written by Didier Barbelivien. He launched his career as a TV animator in 1997 on Disney channel, with “Zapping Zone”. M6 spotted him and decided to hire him in 2008 for “Drôle de réveil!” with Zuméo. 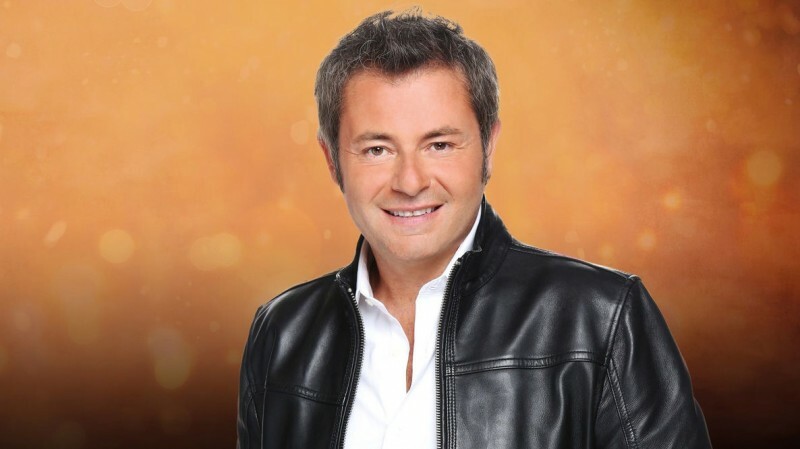 He also hosted “Nouvelle Star” and “Nouvelle Star, ça continue”. In 2009 the channel entrusted him with “Absolument star” and “La France a un incroyable talent, ça continue”. In 2010, he hosted “Un trésor dans votre maison”, adapted from an English programme, still on M6. In 2011, Jerome Anthony co-animated “Zéro de Conduite” beside Sandrine Corman, but also “X Factor”, still on M6. He co-animates “Tout peut arriver” since January 2015. Anaïs Grangerac was first seen on “The Voice” two years ago. She was working backstage and the viewers could see her showing the candidates on and off of the stage! Anais attracted the attention of a number of viewers and this was confirmed on social media #LaMeufDeLaPorte”. She has an Arts degree and a master in communication. In addition, she has worked on “The Voice”, “Masterchef”, “Les Ch’tis à Las Vegas” and “The Voice Kids”. After her appearance on “The Voice”, the production company Shine decided to offer her a programme talking about the show’s backstage. In 2016 she joined W9 and presents every morning “@ vos clips”, talking about the webs preferred clips. On Tuesday June 7th, she hosted “Les Kids Font Leur Show” with Jerome Anthony on W9!